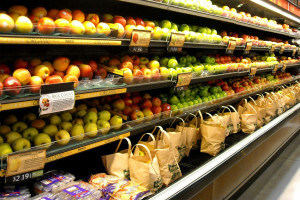 Radium Mountainside Market; Your Community Grocer, Family Owned and Operated for over a Decade! Wayne, Ryan, Lori and Angelina love the Valley and the communities they serve. Need something? Just ask. Whether it’s a special order our support of you community event we are here to help. The Haynes’ Family and their friendly staff are happy to offer great customer service and help you find exactly what you’re looking for to make your visit – and your next meal- the very best! Radium Mountainside Market offers an abundance of unique and tasty foods from all fresh departments. BC Fresh Produce, Alberta Beef, Local Favorite Konig Sausage just to list a few. 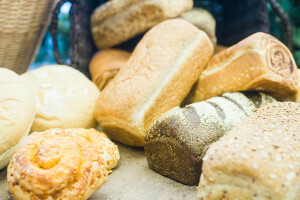 Sliced meats, cheeses and a wide variety of in-store produced ready to eat products, Sweet, Salty, Cheesy, take your pick! 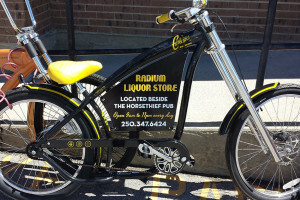 Don’t forget to pop by the Radium Liquor Store for your Back Yard BBQ or Dinner Cocktail needs. Radium Mountainside Market is open Daily from 8:00 AM – 10:00 PM with extended Summer hours Friday & Saturday Nights.